NRS presents The Annual National Competition for recognition of the Best in Staffing and Top Recruiting and HR Professionals. 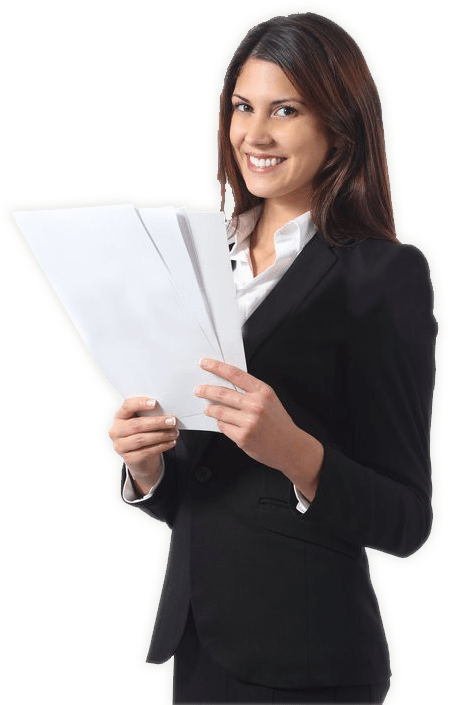 The mission of the NRS Readers Choice Awards is to recognize recruiters and staffing agencies whose exceptional work achievement has resulted in their company’s superior hiring compliance practices and overall bottom line. 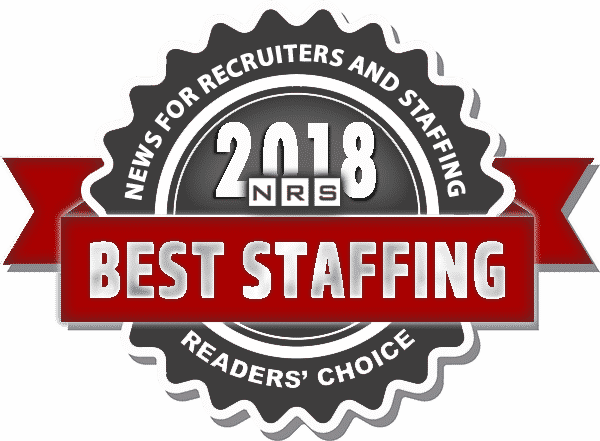 The Reader’s Choice Awards for Best Staffing and Top Recruiter presented by News for Recruiters and Staffing (NRS), is the leading American award honoring superior hiring compliance and staffing excellence among recruiters and staffing agencies. 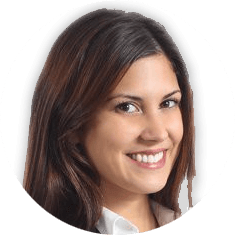 NRS, which nominates and selects the winners of the Best Staffing Agencies, is a major web source for recruiting and staffing news publishers. NRS sponsors this awards with Intelifi Inc., a national proprietary background check software company comprised of NAPBS certified professionals. Winners are selected in each state, as well as 1 national winner who is given the ultimate. The contest ends with the selection of 1 honoree in each category (staffing & recruiter) from each state, as well as two national winners who are given the ultimate title of Best Staffing Agency and Top Recruiter for the year along with NRS’ custom trophy to take for their office. 50+ Award Winners will be chosen nationally and per state in total. Open to individual recruiters and staffing agencies who have worked in the capacity for at least 1 full calendar year. Only applicants in the United and contiguous United States may apply. Statewide winners will each receive the title of “best in the state” and be listed on the NRS News site winners corner. They will also each receive a gold sealed award and automatically be placed in the running for the National Reader’s Choice Awards Competition. National winners will each receive the title of “best in the nation” and be listed on the NRS News site winners corner. They will receive a gold sealed award as well as our custom Reader’s Choice trophy.  All winners will receive a digital badge to display on their company website and other collateral producing online seo benefits.